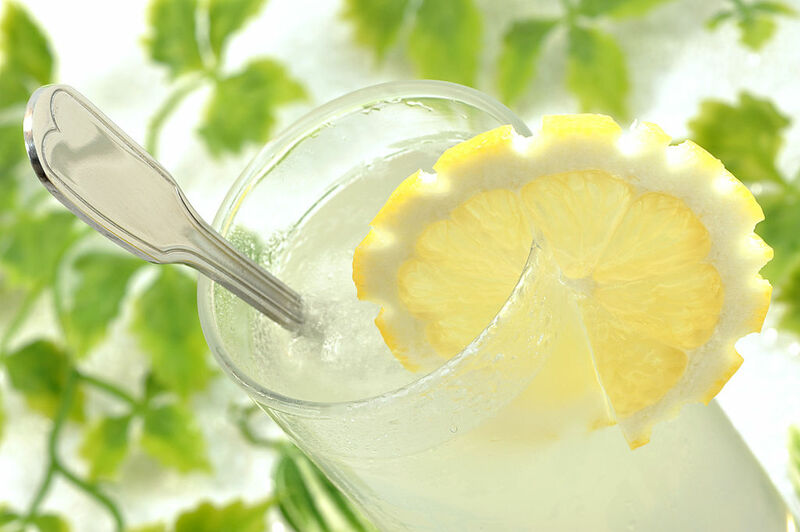 There’s nothing like sipping a nice cold glass of water with a little taste of lemon or lemons on a hot summer day. 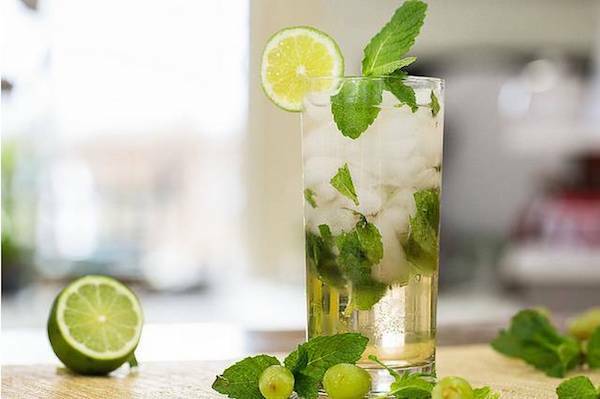 With the infused water craze, it seems like everyone is adding the zesty fruit to their drink. Seems harmless, right? You might want to stay away from the fruit bar the next time you go out. See, a bunch of research suggests you should probably avoid adding lemon or any kind of produce to your drink when you’re at a restaurant. Because when you think about it, how clean is this sliced fruit? According to one study published in the Journal of Environmental Health in 2007, researchers found a whole bunch of bacteria in their drinks after adding lemon. Researchers swabbed their lemon slices at 21 different restaurants and 70% of their samples showed they had some sort of microbe, including E. coli, staph, and norovirus, which has been known to take down cruise ships. “The microbes found on the lemon samples in our investigation all have the potential to cause infectious diseases at various body sites, although the likelihood was not determined in this study,” the researchers wrote. Philip Tierno, Ph.D., a clinical professor of microbiology and pathology at New York University of School and Medicine and author of The Secret Life of Germs, told Elle magazine the main problem with restaurants and bars carrying bacteria in fruit has to do with hand washing. Even if restaurants and bars regularly and religiously wash the lemons and limes used in our favorite cocktails, there’s a chance servers and bartenders might not practice good hand washing. “Hand washing is one of the things that’s not practiced very well, especially after using bathroom facilities,” Tierno said. What you can do if you really, really want that slice of lime on your margarita is ask your waiter for slices of the zesty fruit on a small plate, squeeze the juice into your drink, and leave the peel on your plate. So the next time life gives you lemons, just listen to Beyoncé’s Lemonade instead of drinking it.